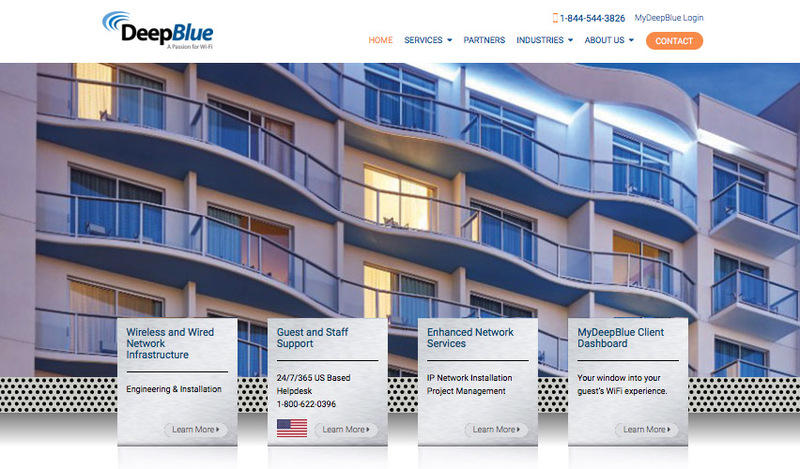 Deep Blue Communications is pleased to announce the deployment of Phase I of the new and enhanced Deep Blue Communications website. Under development for the last 8 months, we have been working hard on rewriting and updating content, and redesigning the creative elements. Our new design will better feature the products and services we currently offer, offer more educational material on WiFi, gain better Google rankings, and create a better user experience! Look for ongoing additions and enhancement in the future including – site surveys, REV, enterprise w-fi and video features.